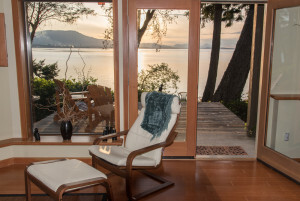 Come and sit by the fire or on the beach, looking out to the ocean, and take part in an introduction to the Art of Fair Isle Knitting with Kay Begley at our Salt Spring Retreat. Wonderful knowledge, food, and fun! Included: 3 Nights in Contemporary Waterfront Suites (Shared), 9 hours of Instruction (very small class), authentic Jamieson’s Shetland Spindrift Yarn, 3 Homemade Breakfasts, 2 Hearty Lunches, 3 Delectable Dinners, Mouthwatering Baked Goodies, Unlimited Tea and Coffee. 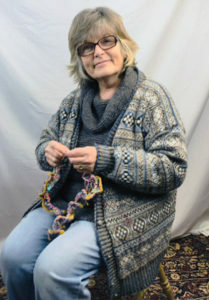 Kay Begley has been knitting for over fifty years. In recent years she has become obsessed with all things Fair Isle. She is enjoying branching out from her research into traditional Fair Isle characteristics and techniques, and developing a simple system for choosing colour sequences that capture the essence and look of the classic period of Fair Isle knitting. She loves helping others embrace this art-form, and get over their ‘fear of Fair Isle’! 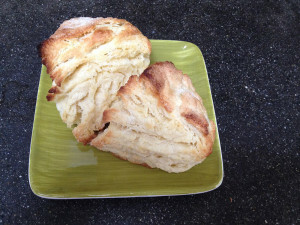 This 3-day workshop includes nine hours of instruction. 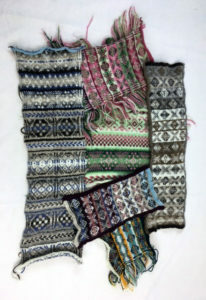 Participants will create a sampler employing the characteristics and techniques of classic Fair Isle knitting. Free afternoons (Saturday and Sunday) allow knitters to work on their sample, tour the island, and visit the Ganges Market. Presentation of a brief history of Fair Isle knitting. Identification and discussion of the key characteristics of classic Fair Isle knitting. Selection of colours and tones to achieve the classic Fair Isle look. Application of the techniques of Fair Isle knitting including: two stranded knitting; steeking; and, keeping track of designs without the use of charts. Call (250)-537-2519 or contact us for more information. 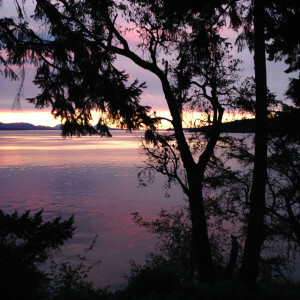 Check back often for more Salt Spring retreats at Skipping Stone Beach B&B!